Today we have Dr. Eric Serrano for one of our most informative episodes to date! 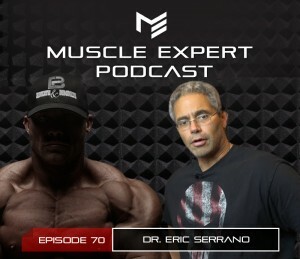 Dr. Serrano dives deep on hormone manipulation, optimizing your body composition and micro biome. Make sure to listen to the end to hear Dr. Serrano’s perfect diet and his best advice for a better life. 2:38 Why estrogen blockers aren’t the answer. 5:00 Dr. Serrano’s approach to balancing your life, health, and looks. 10:37 Is there a healthy way to supplement testosterone, what level of test should you have, and how much is too much? 15:30 Why Dr. Serrano doesn’t take testosterone levels at face value. 18:45 Training without enhancements. At what point are you overtraining? 20:00 How environment, nutrition health and life effect T levels. 24:50 Sleep, stress and testosterone. How melatonin affects cortisol, testosterone and recovery. 30:00 Metabolism, diet and the thyroid. 33:45 Dr. Serrano’s perfect diet and training. 35:15 Calories don’t count. The factors that influence your personal diet. 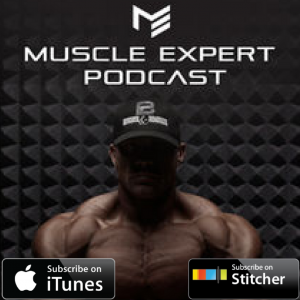 39:20 Insulin vs. cortisol, glycogen, growth hormone and epinephrine. 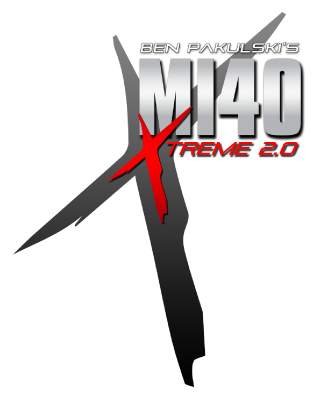 43:20 Extreme athlete health stats. Dr. Serrano has observed insane blood sugar and heart rate levels in high functioning athletes. 46:00 How to manipulate your intracellular insulin levels. 52:30 The micro biome and blood sugar. 56:00 Which has more genes? A grape, a dog or a human? 1:01:00 What is the optimal diet if there is such a thing? 1:03:15 Dr. Serrano’s advice for a better life.